Our beef is aged 2 - 3 weeks by our processor which results in improved tenderness and concentrated flavors. Animals eating a grass-fed diet are raised on their mothers' milk until weaned and then consume only grasses. They are not given any grain whatsoever since they are grass-finished. For supplemental purposes, they have access to organic mineral and natural mineral salt. Mother nature never gave animals Antibiotics, Hormones, or Steroids so we don't either. We raise our animals outside, not in confinement, to have healthy immune systems. Our animals are raised without the use of Genetically Modified Organisms in their feed. 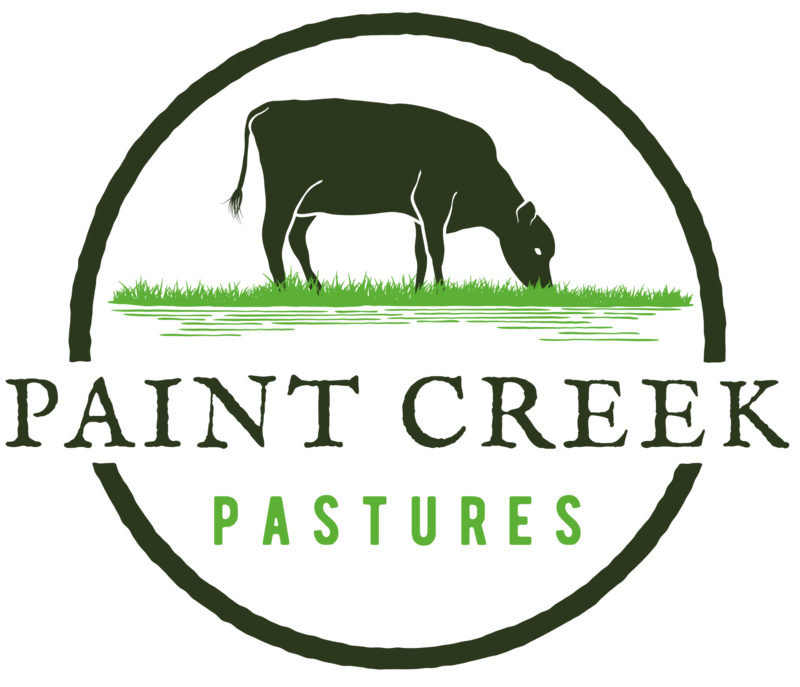 Pasture-raised animals spend the majority of their lives out on pastures. Our cattle have access to shelter in the event of inclement weather. 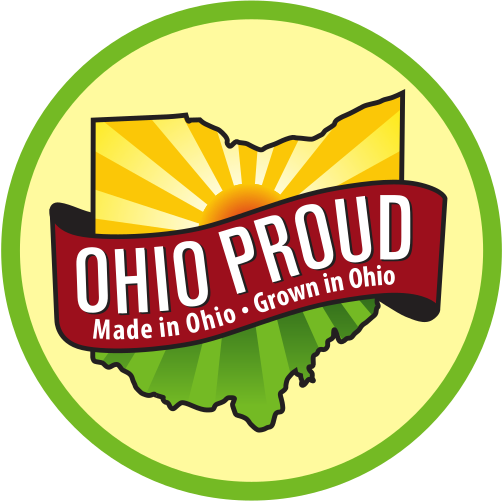 Our meats are processed by a local family-owned ODA (Ohio Department of Agriculture) inspected facility. Cuts are vacuum sealed and ground meat is packed in tube bags for a long freezer life.